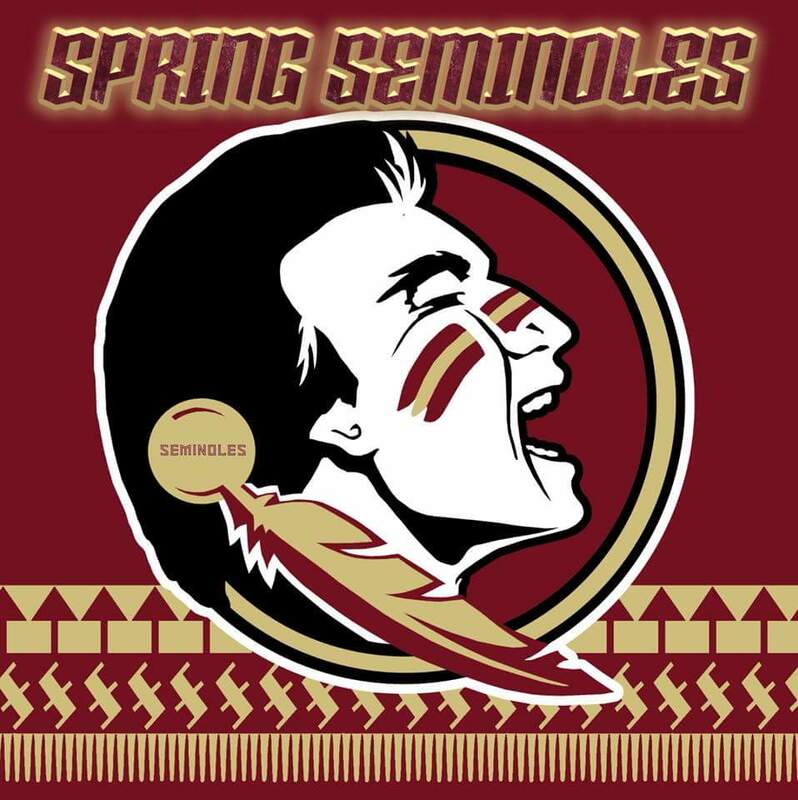 Seminoles spring football training camps will begins from 3-5 pm Bleyl Middle School. Registration for the fall season has begun. Camps will begin Sundays only until May. We're Back 2019 Season starts here. 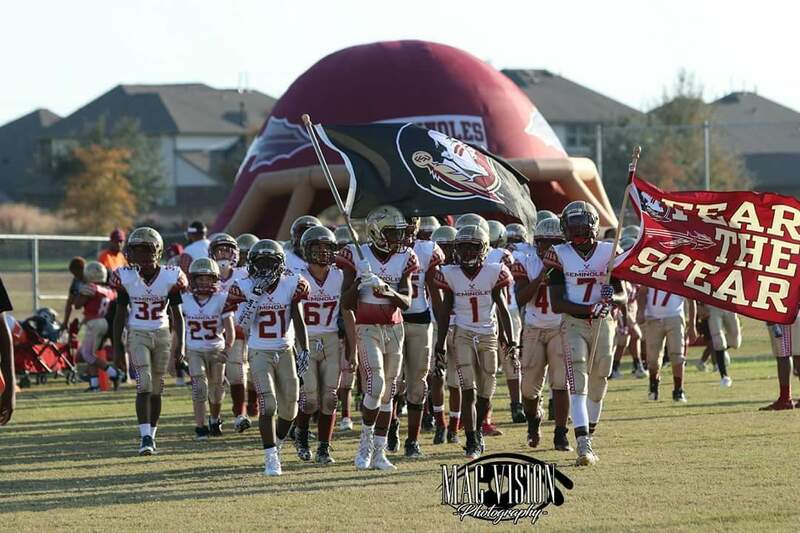 Seminoles start full contact practice.